Harehope Quarry is a former limestone quarry in Weardale, Co. Durham. The quarry is a Local Wildlife Site with areas of wet woodland, species-rich limestone grassland and ponds and rivers. The site is renowned for its exposures of Frosterley Marble as well as characteristic features of limestone geology, including Jacob’s Pot. Harehope Quarry (T/A Aquatic Environments) is the business responsible for the day-to-day running of the site. 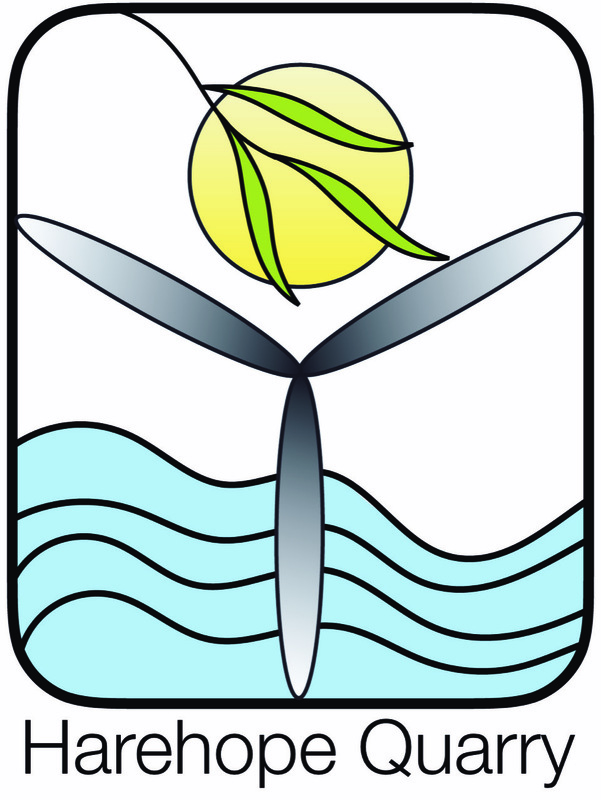 It manages the site, delivers educational visits, training, courses and events, promotes the site for hire and undertakes educational and environmental consultancy work. 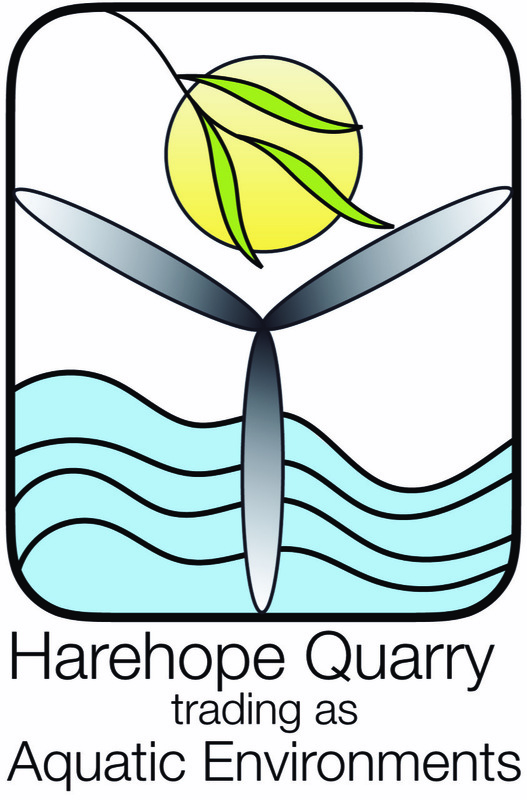 The Harehope Quarry Project is a Worker’s Co-operative that supports Harehope Quarry by undertaking projects that will improve the infrastructure of the quarry for the public, promote the biodiversity of the Local Wildlife Site and provide community activities and services. We hope that other green businesses will join us on site in the future.